It’s true. Most folks visiting Napa Valley come to drink wine. But with more than 150 places to enjoy a meal, wine country has mastered the art of eating well. 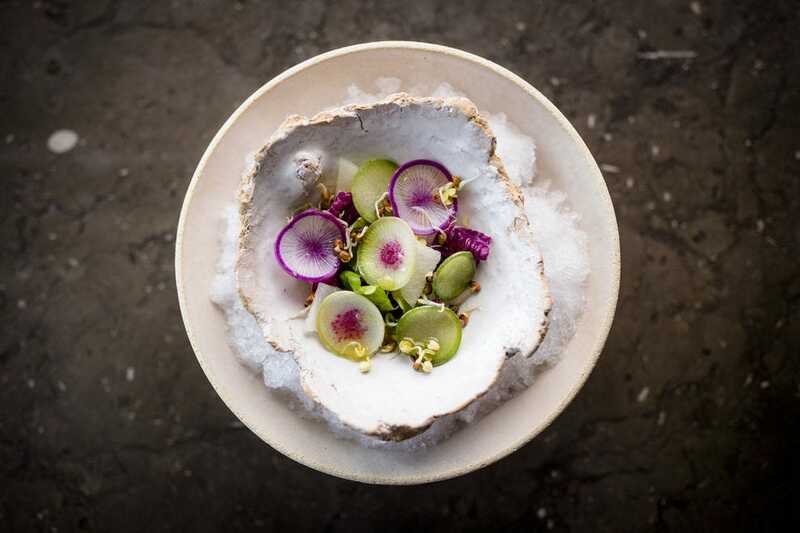 Coveted Michelin stars are the norm in this scenic stretch of Northern California, making finding the perfect meal a relatively easy task. Whatever you’re in the mood for, you can find it in Napa Valley. For those craving French cuisine, Bouchon and The French Laundry are just a couple of the restaurants ready and waiting to wow guests. Auberge du Soleil offers Mediterranean-inspired cuisine worth splurging on. Kenzo transports diners to Japan. 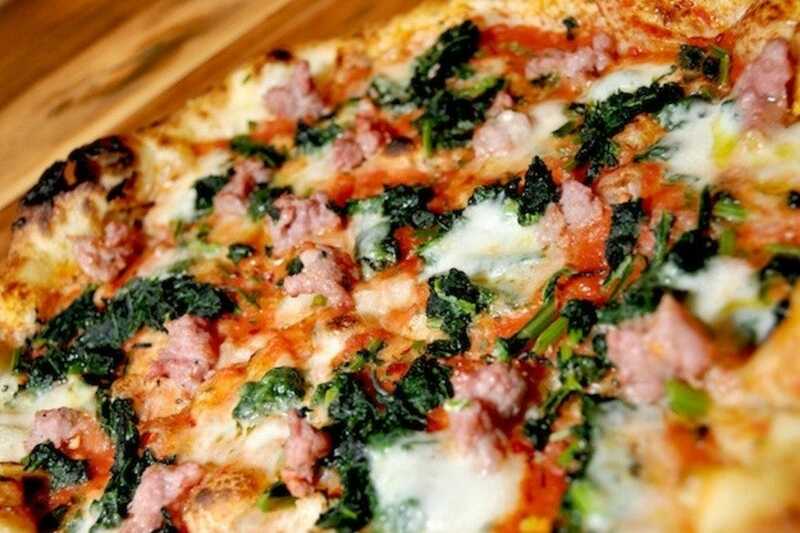 It's tough not to dream of Italy when you bite into the pizza at Oenotri. Dishes at many eateries are inspired by daily harvests from onsite gardens. From Napa to Yountville, Rutherford, and beyond, there’s fine dining to be discovered in just about every corner of Napa Valley. It’s easy to be overwhelmed. With so many choices, how do you decided where to splurge? To help you get started, we’ve listed 10 of our favorite fine dining experiences for inspiration. If you're looking for a lively scene, TORC won't disappoint. With a high ceiling and open kitchen, the downtown Napa hotspot has fun energy you can feel when you walk inside the door. The menu is driven by local ingredients. The dinner menu can include selections like pork belly, boar, homemade rigatoni, and mac-n-cheese. If you're running ahead of schedule, happy hour runs 5 pm to 6:30 pm. 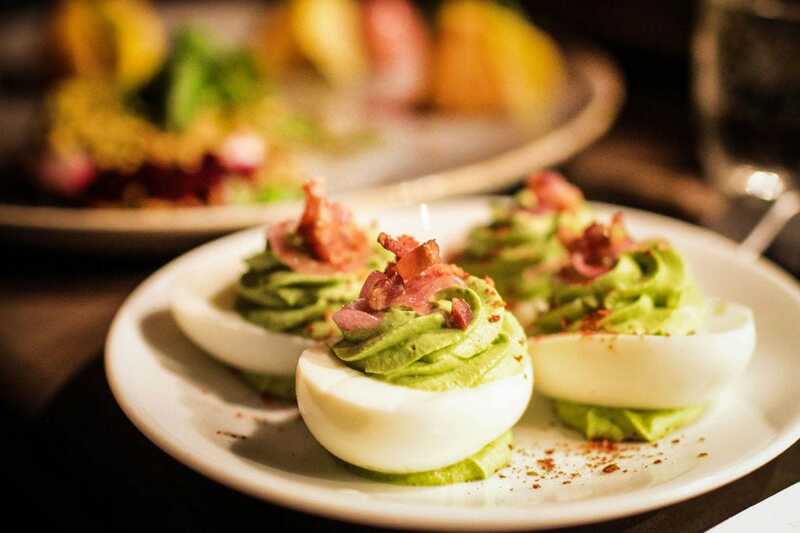 It's worth peeking at the menu for a tasty pre-dinner snack like farm fresh deviled eggs or herb roasted almonds. TORC accepts reservations online up to 30 days in advance. A credit card is required for reservations with parties of five or more. 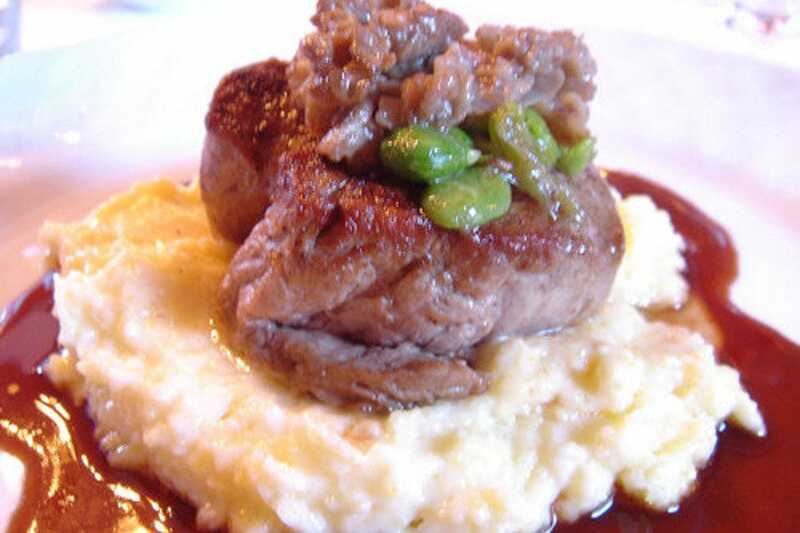 Oenotri serves rustic, southern-Italian cuisine. There are no white tablecloths but don't worry, you won't miss them. 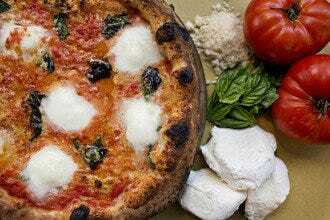 The dinner menu at Oenotri changes daily, but it's always loaded with difficult decisions. Antipasti or pasta? Braised short rib or roasted lamb leg? Hopefully, you have enough room for some pizza. 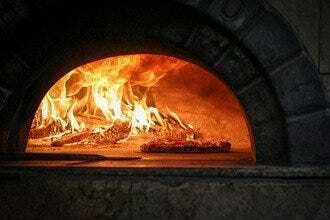 They're baked in a wood-burning oven. There's even a dedicated Salumi menu. Can't decide? Go with the Chef Selection of Six. It's tough to go wrong. Oenotri tends to a five-acre garden, a few miles from the restaurant. It sources up to 80% of the menu during peak season. Reservations can be easily made online or by phone. Chef Thomas Keller opened Bouchon in October 1998, four years after introducing diners to The French Laundry. 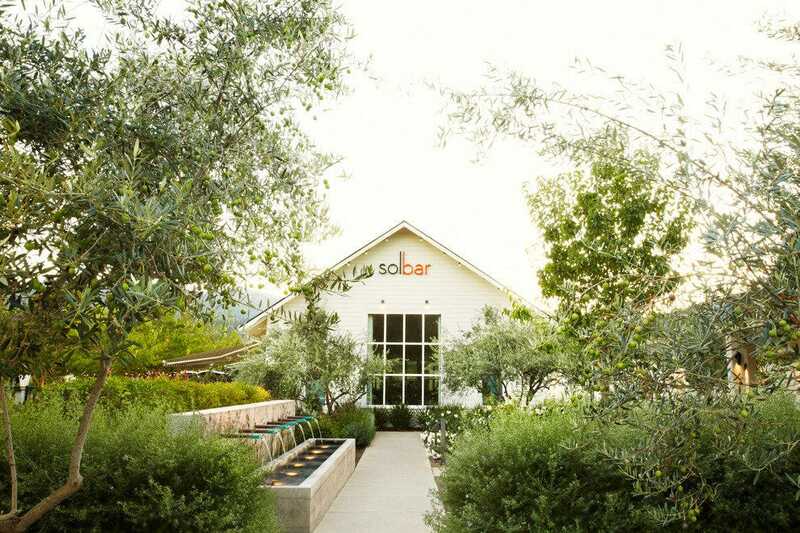 (The restaurant is also located in Yountville, less than a five-minute walk from The French Laundry.) In addition to a seasonal menu, Bouchon also offers a raw bar. Although the menu can change from one visit to the next, you'll likely always find favorites like roast chicken and leg of lamb. 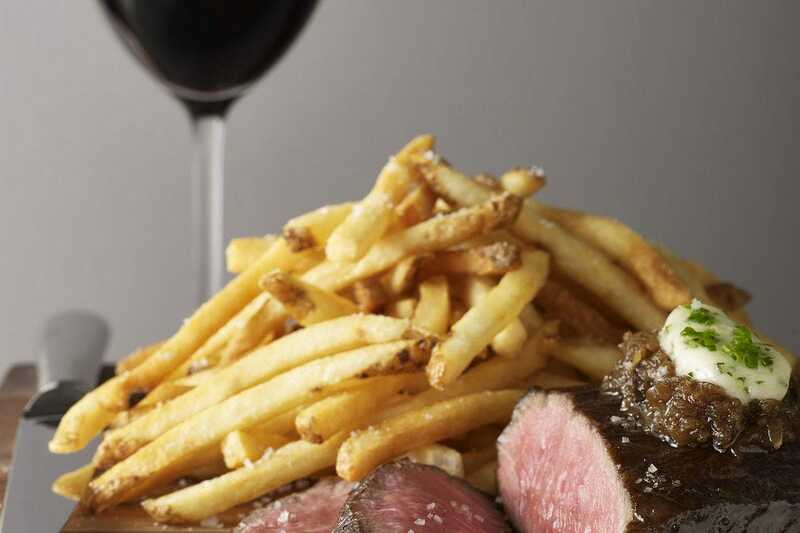 In addition to the expected impressive wine and cocktail list, Bouchon offers Vin de Carafe. Wine selected from Napa Valley and French winemakers is served in a carafe, and only available while the barrel lasts. Reservations can be made online or by phone. 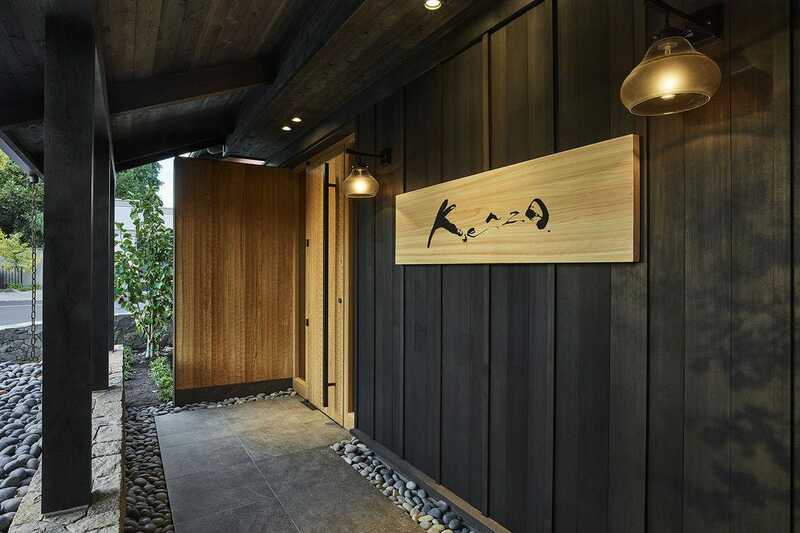 Kenzo is an authentic Japanese restaurant in the heart of downtown Napa. A year after opening, it received a Michelin Star. A Prix-Fixe Kaiseki menu is served daily. The cost is $225 per person. Guests can choose if they'd prefer to sit at the main sushi counter, with a front set view overlooking food preparation and plating, or sit at a table across from the main sushi counter. Reservations can easily be made online. The wine list includes Kenzo Estate's full collection, along with bottles from other notable wineries located around the world. Beer and Japanese sake are also available. 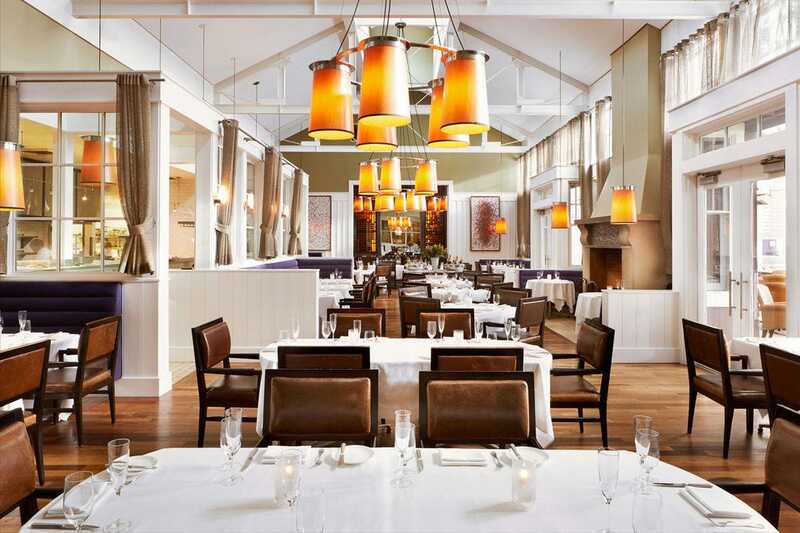 FARM at Carneros has an elegant vibe, but yet the space still makes it easy to relax. Guests can dine inside, or lounge in a covered outdoor patio with comfy seating and fireplaces. The a la carte menu includes the options like chilled melon soup, fire roasted cauliflower, and ricotta gnocchi. But it's FARM's Dinner Tasting Menu that really shows off its talented kitchen. A seasonal tasting menu, it picks one ingredient and showcases it in five courses. Recent menus have highlighted apples, corn, and English peas. The Dinner Tasting Menu typically changes every two weeks. Along with wine pairings, a featured cocktail is available. Along with wine, beer and spirits, FARM offers a selection of cigars. 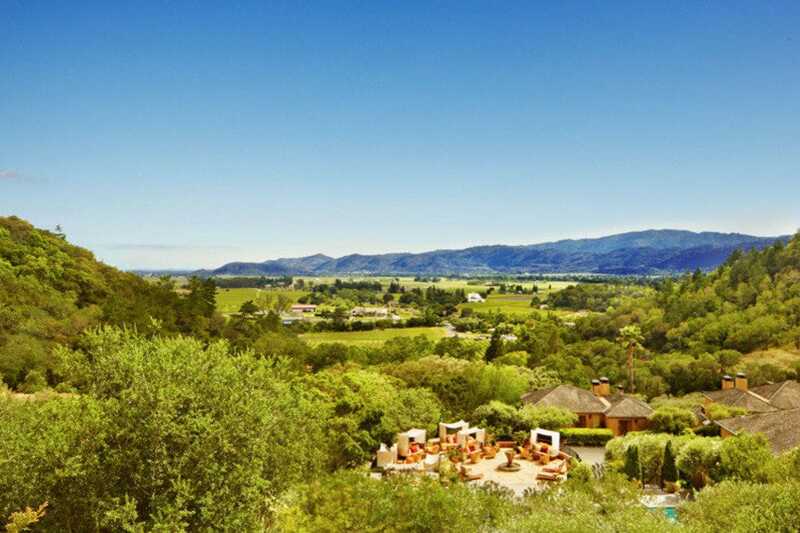 La Toque has star power, earning a coveted Michelin Star every year they've been awarded in Napa Valley wine country. Diners have three menus to choose from. The Core Menu includes savory dishes and desserts that can be combined to create a four or five-course menu. The Vegetable Tasting Menu includes five savory courses and two desserts. If you came prepared to indulge in nine courses, consider The Chef's Table Menu. It features six savory dishes, cheese, and two desserts. La Toque is open for nightly for dinner; reservations are strongly suggested to avoid disappointment. (A credit card is needed to hold reservations.) Dress code is smart casual. Jackets are not required for men, but they are common. Auberge du Soleil boasts 13 consecutive Michelin Stars. Open daily, the Six Course Chef's Tasting Menu may include the likes of roasted local lamb, foie gras torchon, and day boat scallops. It costs $165 per person. 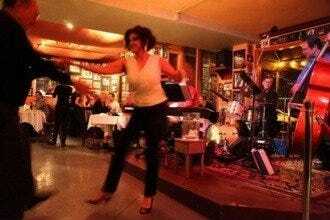 Diners can also personally select a three or four-course meal from varied menu that might include options ranging from heirloom tomato risotto, and poached lobster, to duck and caviar. Three courses cost $120; four courses run $140. The restaurant's wine cellar boasts nearly 17-thousand bottles. It's worth eating before the sun sets, so you can enjoy the restaurant's stellar Napa Valley views. Reservations can be easily made online. Menus change daily at The Restaurant at Meadowood, but guests dining here have numerous options. A Tasting Menu is offered in the dining room every evening for $285 per person. For those who like the idea of being in the thick of things, the Chef's Kitchen Counter Menu is available for $500 per person. Lighter than the full Tasting Menu, a Three Course Menu is offered at the Restaurant Bar for $125 per person. Fireside Snacks, or small bites, is offered in the Restaurant Bar and Rotunda for $90 per person. All reservations are either prepaid of required a deposit. The restaurant boasts a 2.5-acre garden, called the Culinary Farm. The wine and spirit menu (which can be viewed online) is 125 pages long. Jackets are suggested, but not required. A dress shirt with a collar is appropriate, but ties are optional. Thomas Keller's The French Laundry is the go-to restaurant in Napa Valley when it comes to fine dining. The three-Michelin-starred restaurant offers two tasting menus that change daily; diners can choose from the Chef's daily nine-course tasting menu and a nine-course vegetable tasting menu. Reservations for prime seating times can be hard to come by, but the restaurant does offer a waitlist. The cost is $325 per person. In addition to a lengthy wine list representing wine regions from around the world, (The wine list can be viewed online.) 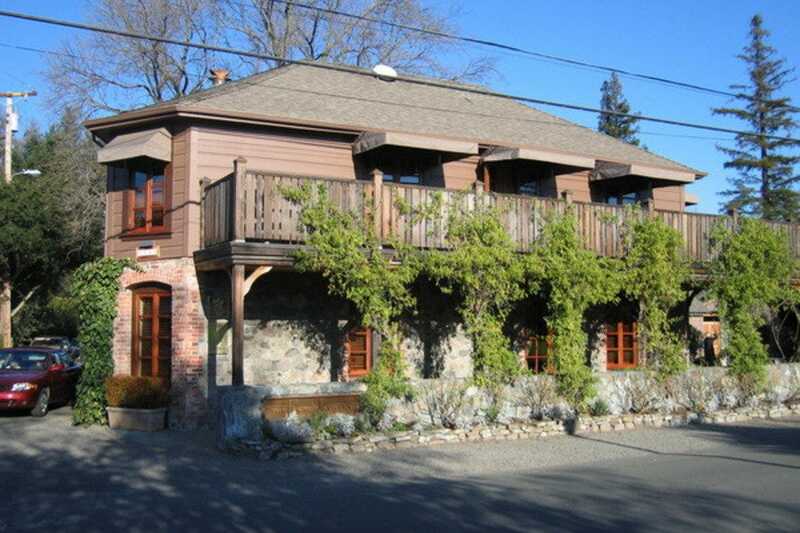 The French Laundry serves a number of craft beers, features a spirits program and cigar collection. Men are required to wear jackets.